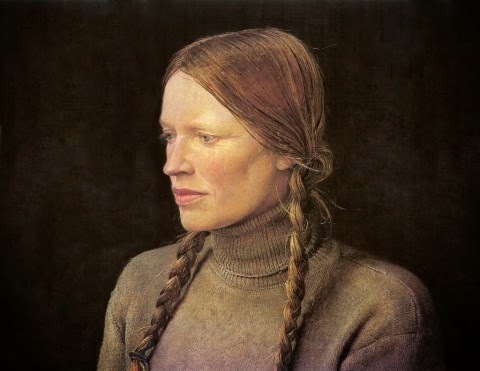 Painters and Poets: Poet Jim Lewis Encounters Andrew Wyeth "In the Evening"
Poet Jim Lewis Encounters Andrew Wyeth "In the Evening"
Jim Lewis is a poet, musician, and nurse practitioner. His poetry and music reflect the difficulty and joy of human interactions and often draw inspiration from his decades of experience in healthcare. When he is not writing, composing, or diagnosing, he is often on a kayak, exploring and photographing the waterways near his home in Northern California. His work has appeared in Spark! A Creative Anthology, Vol I, and will appear in anthologies by Red Dashboard and Arachne Press later this year. 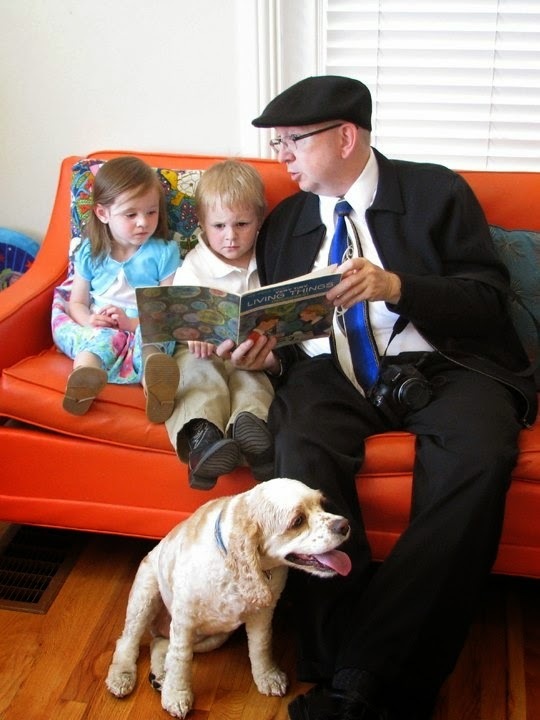 Says Lewis, “I love reading and my children are all avid readers, as are my grandchildren, especially the two in the photo.” The following poem was inspired by the discovery of Andrew Wyeth's "Helga" paintings.